Diamonds are Forever: the Story Behind the Slogan - Hwatien Enterprise CO.,LTD. One of the twentieth centuries most powerful and successful marketing slogans is a worldwide phenomena—and one that has made diamonds synonymous with love, devotion and expense. 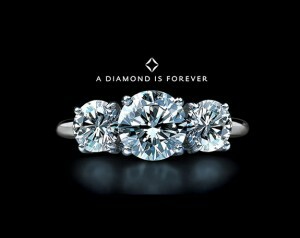 The origins of this slogan “diamonds are forever” is likely as intriguing as America’s fascination with diamonds. Yet many people don’t realize that if it had not been for one company—perhaps even one person—the face of the diamond industry and its history would have been very different. Although diamonds aren’t nearly are rare as the majority of people believe, they are without question the hardest of all gemstones. Diamonds are forever because of their unique qualities. Yet how did they become the symbol of wealth, power, love and devotion? 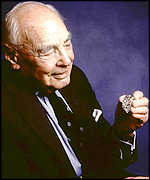 The answer lies in the first meeting between Harry Oppenheimer (son of the founder of De Beers Consolidated Mines, Ltd.) and N.W. Ayer & Son, a prominent U.S. advertising agency. After their first meeting in 1938, N.W. Ayer began his extensive research and found that the most critical ways to influence the purchase of diamonds was to first create emotional and romantic feelings tied to diamonds. The brilliant marketing, advertising and public relations campaigns further enhanced the notion that diamonds would be forever associated with love, strength, luxury and emotion. Ayer used jewelers, lecturers, celebrities, magazines, entertainment and even had movie scripts and scenes changed to show the stars wearing, shopping and yearning for diamonds. 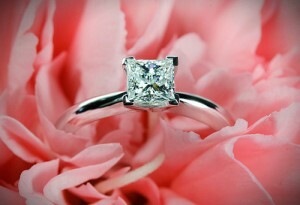 All in all, the end goal was to create an eternal desire for diamonds. In three short years, the trend of declining diamond sales had been reversed and diamond sales were up over 50%. With Ayer’s incredible achievements for De Beers, he was on a roll. Yet even with this success, the world’s most famous slogan had yet to be developed. After unsuccessfully trying to create a slogan for De Beers which would perfectly express of the qualities of a diamond mingled with romance, there was finally a stroke of genius in 1947. One of Ayer’s young copyrighters, Frances Gerety, was working late one night to the point of exhaustion. Finally in desperation, she put her head down on the table and pleaded for help. Just before she left work that night she scribbled the words “a diamond is forever” on a piece of paper and the rest is history. This may have had a simple start, but the result was America’s most famous advertising slogan and today over 90% of American’s recognize it. Frances Gerety, creator of this famous slogan may or may not have known about chemistry. In fact, most people have asked themselves why diamonds are forever–only knowing that they are the hardest substance known to man. But many of us don’t know exactly why they are forever. The answer lies in the unique chemical structure of a diamond. Everything on the earth is made up of atoms and hardness depends on how closely the atoms are held together. Diamonds have incredibly strong bonds because they are made up of carbon. Being the smallest of the atoms that can be bonded, carbon fits in more tightly together with other atoms, making a hard and compressed substance. And best of all, once these atoms have been compressed at high enough temperatures to make a diamond, they are literally stuck there forever. 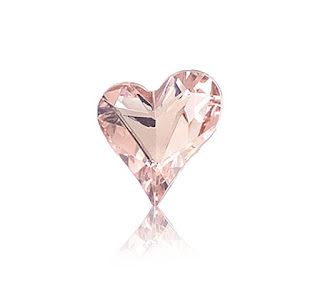 Therefore, the phrase “diamonds are forever” is more than just a catchy marketing slogan. It’s because diamonds quite literally are, forever.